Are you searching for furniture moving companies? During a relocation, it is difficult to move all those bulky pieces of furniture such as mattresses, beds, sofas, and dining room table. This is where professional furniture moving companies come in. 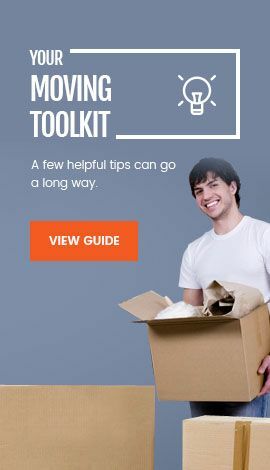 These companies can pack, load, move, unload, and unpack those items for you, so you can focus on relocating other smaller belongings that fit in boxes. C & C Moving Company is an experienced and professional furniture moving company that you can trust for all your furniture moving needs. At C & C Moving Company, we have the professional training and experience to properly handle even your most valued furniture. 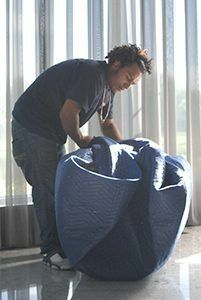 Our certified, friendly team takes great care to ensure the safety of your tables, couches, chairs, and other furniture. 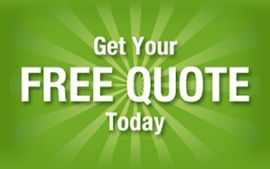 While no two furniture moving companies are the same, choosing C & C is a guaranteed way the service we provide is by skilled and expert professionals. Our professional movers bring the right tools and equipment for the job. 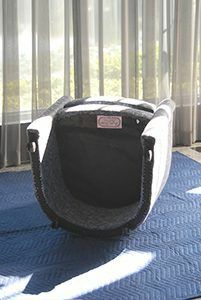 They employ the best furniture-moving techniques to make sure that the relocation of all the furniture in your home is handled safely. Whether handling a folding metal chair or a mahogany table, we follow the best procedures to protect your precious items. Not all furniture movers are equal, C & C Moving Company takes great pride in being amongst the best in the furniture moving industry for customer satisfaction and safety. C & C Shipping and Moving is the most reliable furniture mover in Florida. Our experienced staff can handle all of your in-house, residential, and commercial moving needs. If you have recently remodeled your house or have items in storage that you would like to have relocated, don't risk personal injury doing it yourself. Hire the services of our professional movers to handle your irregular-shaped, heavy items to maximize your home's potential. We take great care when handling your household belongings. Our insured, experienced, and highly trained moving technicians take great satisfaction in the attention to detail and quality put into every project. By hiring our services for your in-house furniture rearranging, you can rest easy knowing that all your valuable possessions will be undamaged when we finish. Loading your freight truck, trailer, rental truck, or storage container is the most difficult part of a do-it-yourself move. That’s why it is recommended to have professional help with moving available to properly load the items, both to maximize your available space as well as to prevent damage during transit. Wherever you are moving, C & C Shipping and moving can help you unload your household items and furniture, nationwide. We can help you unload your portable storage container, trailer, or rented moving truck. Wherever you are going, we are ready to unload your furniture and other valued items and move them into your new house professionally.